On March 25, Apple will reportedly hold a services-focused event. But if rumors are to be believed, some hardware products could be announced too. Now, it seems likely new AirPods will be among these. 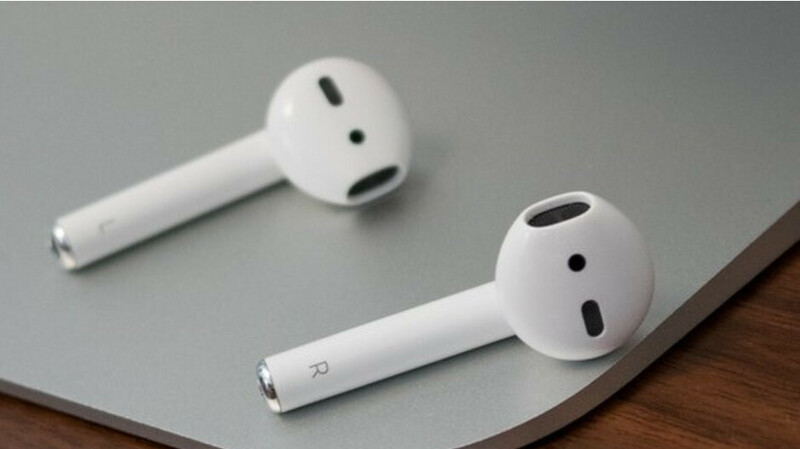 According to Spanish website AppleSfera, a number of its industry sources have confirmed Apple's plans to announce a new pair of AirPods on March 25. This will allegedly be followed just days later by a release on Friday, March 29. To further back this information up, another supplier (who requested anonymity) claims to have connections with various Asian suppliers that are familiar with the matter. This same source also supplied a screenshot showing that the “lifecycle” of Apple’s current-gen AirPods ends on March 28, just one day before the new accessory will allegedly hit shelves. In terms of what can be expected from the new AirPods, there are currently two theories floating around. The first (and less exciting one) is that Apple will simply announce a new wireless charging case for AirPods on March 25. Once released, this will ship with the original pair of AirPods as standard, hence the discontinuation of the original accessory. Alternatively, Apple could be preparing the launch of AirPods 2. According to rumors, these will arrive complete with audio improvements, water resistance, an extended range, and a new coating that reduces slipperiness. Oh for Pete's sake. If anyone will ask me what would the new AirPods be, I will tell them they will either be old ones with a new case or completely new ones. I mean these are the only 2 things everyone knows and expects. The supplier (who requested anonymity) did not tell sh*t. I mean I can predict that Apple will release either 2 new phones or 3 new phones this year and none of them will be foldable. Lol.